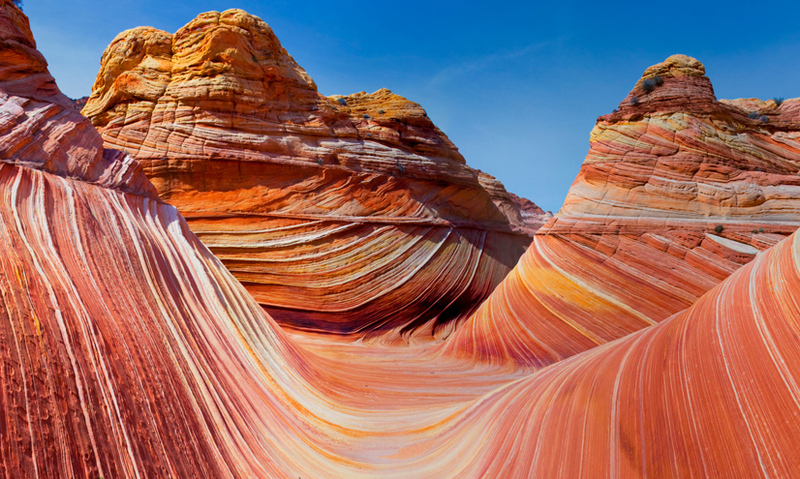 Learn how our planet's landscapes, from mountains to hills, plateaus to plains, have been sculpted over millions of years by powerful geological forces. The planet's diverse landscape is shaped by a handful of key forces. The world's great mountain ranges form at tectonic plate boundaries. As plates collide the force causes Earth's crust to rise. Deep gorges and valleys are formed by water erosion. Deposition from glacial ice and rivers has also helped create hills, plains and plateaus. The huge diversity of our planet's landscapes – from towering mountains to valleys and plains – is shaped by just a handful of key forces.